Ipomoea quamoclit, commonly known as Cypress Vine, is a delicate and fast-growing climber from the family of morning glory. 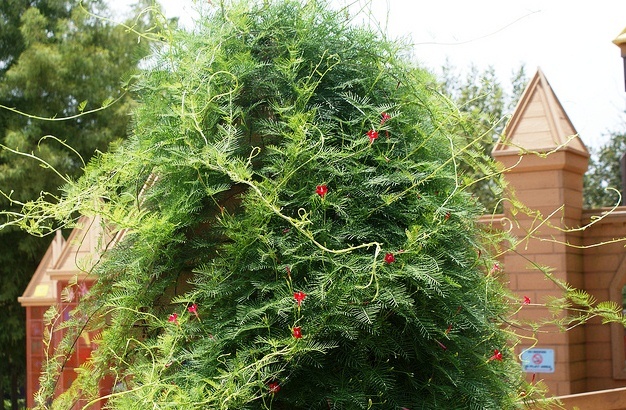 Characterized by delicate, finely cut foliage and lovely scarlet flowers, Cypress Vine makes a good climber for growing against fences and trellises. Usually grown as an annual bloomer, this twining vine grows quite fast and grows up to 6 meters and produces smooth-textures foliage. Flowers of pink, red or scarlet colors appear in early summer. The fern-like foliage and small attractive flowers give a tremendous look to the plant. When in bloom, Ipomoea quamoclit attracts bees, birds and butterflies. Ipomoea quamoclit has many common names including Cardinal Climber, Star Glory, Cypress Vine and Indian Pink. Ipomoea quamoclit prefers partial to full sun and slightly moist soil all the time. The plant seeds itself freely and can become invasive in some climates. The lovely orange-red flowers in the picture grow on Tecomaria capensis which is an evergreen and a very versatile plant. Grown for its lovely flowers Tecomaria capensis can be grown as a shrub, small tree, or a vine growing on pergolas or arches. 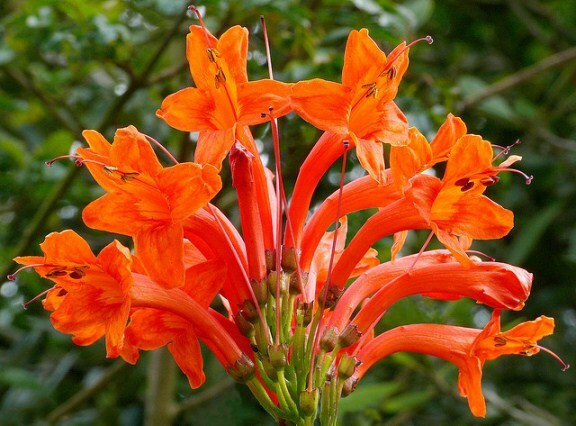 Tecomaria capensis is popular among gardeners and horticulturists for its cluster of beautiful flowers that appear in autumn and winter and continue to appear for an extended period of time every season. The fiery orange-red flowers are rich in nectar and attract a lot of birds and butterflies during the flowering season. Tecomaria capensis is a fast growing plant that can be easily pruned and trained to obtain desired shapes. The plant prefers full sun but can be grown in light shade. 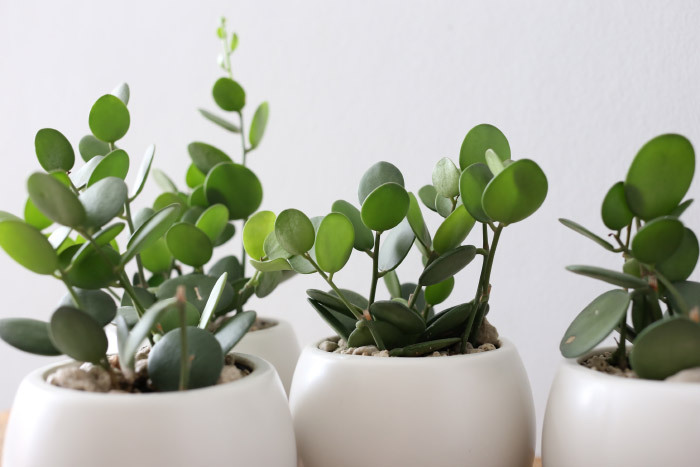 Propagation is done from cuttings or seeds. A number of hybrid verities of Tecomaria capensis are also available. These hybrids vary is coloration of flowers that ranges from pink and yellow to scarlet red. Gelsemium is a small genus of evergreen climbers from Southeast Asia and eastern North America particularly Virginia, Florida, Texas and Arkansas. 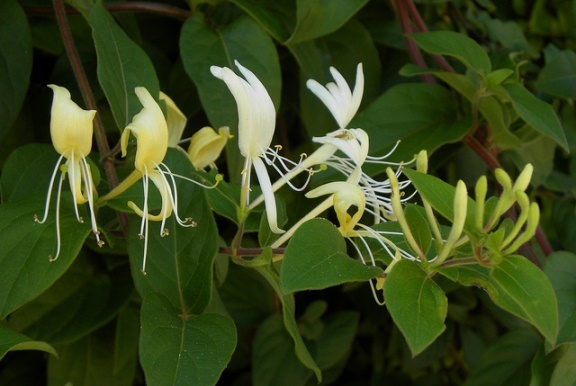 These fast growing climbers can be grown for profuse flowering in spring. 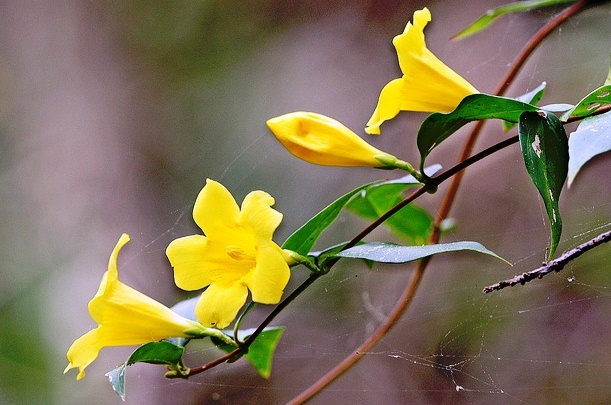 The most popular plant from this genus is Gelsemium sempervirens; it is commonly described with various names: Carolina Jasmine, False Jasmine, Yellow Jessamine, and Evening Trumpetflower. Gelsemium sempervirens is a fast growing climber that grows up to 20 feet. It can easily climb adjacent trees or structure, grow on fences, or form a mound when allowed to grow freely on the ground. The plant is not fussy about growing conditions and can be grow in almost any garden. Gelsemium sempervirens produces showy, evergreen foliage of dark-green color. Yellow, trumpet-shaped flowers grow profusely in spring. These attractive flowers last long and have a hint of fragrance. Flowering is followed by formation of small red berries. Both the flowers and fruits are poisonous and can be lethal for livestock. 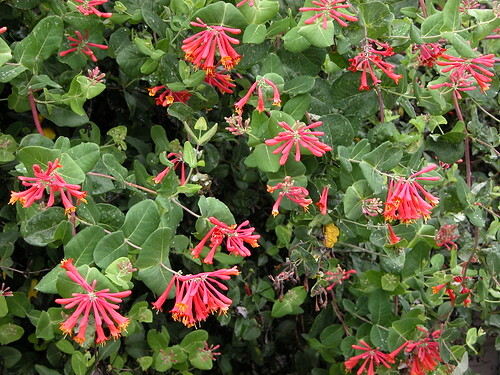 Apart from its horticultural use, Gelsemium sempervirens is also used as a homeopathic remedy for motor paralysis, general prostration, dizziness, drowsiness, and muscular weakness. Gelsemium sempervirens is propagated from seeds or divisions. It requires full to partial sun and moderate watering. It won’t be wrong to say that there is one Clematis for every climate. Belonging to the buttercup family, Clematis is a large genus of several hundred species, cultivars and hybrid varieties from temperate regions of the world. However, there are a number of varieties available today that can grow well in other climates. Clematis are traditionally known as woody vines that bloom almost all through the year. They can be grown against trellis, fences or walls where they tend to climb up and establish themselves easily. 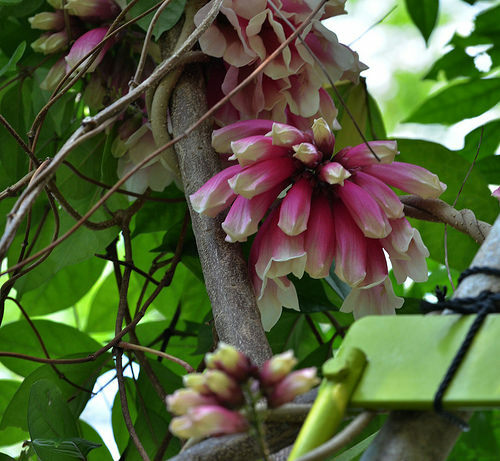 These lovely creepers and climbers produce colorful and sometimes fragrant flowers that start appearing in late summer and continue to bloom for most time of the year. Actual petals on a Clematis flower are quite inconspicuous but these are surrounded by very colorful and attractive sepals. Clematis can be grown from seeds or cuttings. Young plants prefer rather cool and moist conditions. Once established, they will take care of themselves. 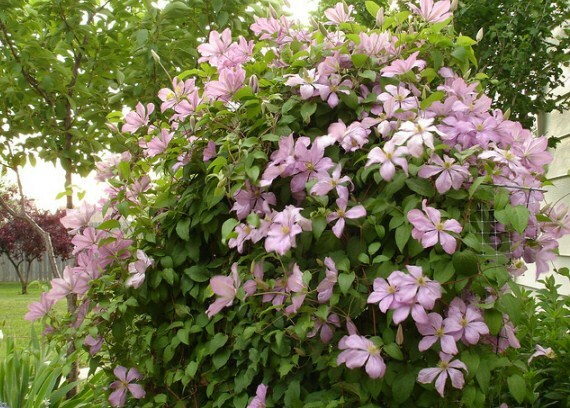 The best time to plant Clematis cuttings is late autumn or mid-spring. Established plants require bright sunlight and a slightly rich and well-drained soil. Whether you are planning to grow Clematis in containers or beds, these lovely bloomers comes in many different shapes and sizes – low growing creeping plants for garden beds to vigorous climbers for trellis, and from woody vines and mound-forming varieties to delicate hanging plants for balcony gardens. All have to do is find the right kind of Clematis for your garden. 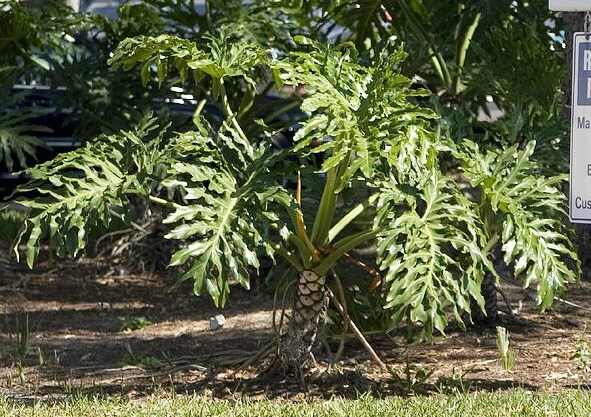 Philodendron is a large genus of creepers and clambering plants. Widely grown as indoor ornamental plants, philodendrons make excellent container plants for difficult (dark, shady and ignored places) spots. Native to tropical climate of the Americas, these beautiful foliage plants come in a large range of sizes, colors, and growing habits. Some are good for hanging baskets, some flourish under shady trees, and some of them server as outdoor ornamental plants. In their native habitat, Philodendrons usually outgrow their neighbours however plants grown indoors or captivated in containers do not grow vigorously. In fact, they are quite easy to train when grown as indoor container plants. 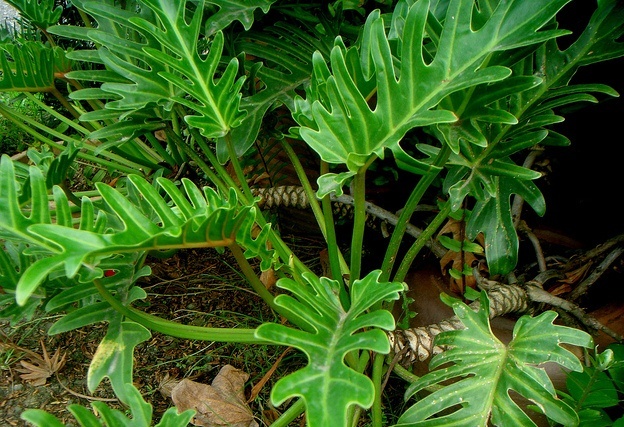 Most species of Philodendron are characterized by evergreen lobbed leaves and aerial roots. They are easily cultivated from cuttings and prefer a damp and rich soil all the time. Avoid overwatering and place Philodendron plants in places where they receive indirect sunlight for some part of the day. When grown outdoors, protect them from direct, harsh sunlight and provide them with rich organic soil. As a general rules, all species of Philodendron should be provided with a warm environment (minimum 55 F). Popular species include: Philodendron Selloum, P. Squamiferum, P. Cannifolium, P. Scandens, and Philodendron Bipinnatifidum. Pandorea is a small genus of climbers and woody vines. These sun loving vines grow quite vigorously and serve as nice plants grown against trellis and pergolas or when grown against walls or garden screens. The most common species which is commercially sold as Bower Plant is Pandorea Jaminoides. It is a fast growing twining plant that produces showy and colorful flowers almost all through the year in warmer climates. Originally native to Australia and Malaysia, Pandorea prefers warm climate and moist conditions. It grows as high as 4 meters and produces dark green foliage. Flowers are white or pink with a dark carmine throat. Bower plant can also be grown in hanging baskets or as trailing plant in balcony gardens. 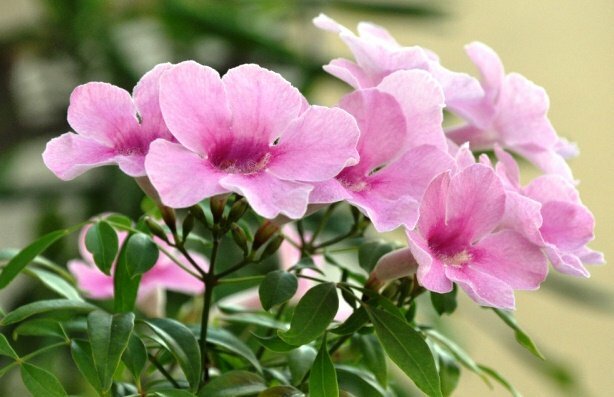 Provide this quick growing climber with adequate water and grow I full to partial sun.